Sylvester (Ziggy) Barbato grew up in Stoughton, Massachusetts, as a member of a first-generation Italian American family. One of nine children, he grew up knowing that Christmas mornings would be sparse, with no presents to open, and certainly no toys. When he started a family of his own, he was determined to make Christmas merry for his kids. With five children to provide for, Mr. Barbato had to work multiple jobs to support his family and make sure they had toys to play with on Christmas morning. He shared his story with his children of a Christmas without the gifts, and taught them that there are always families in need "especially around the holidays." His children heard his message and hoped to continue the same tradition and merriment that their father provided for them. 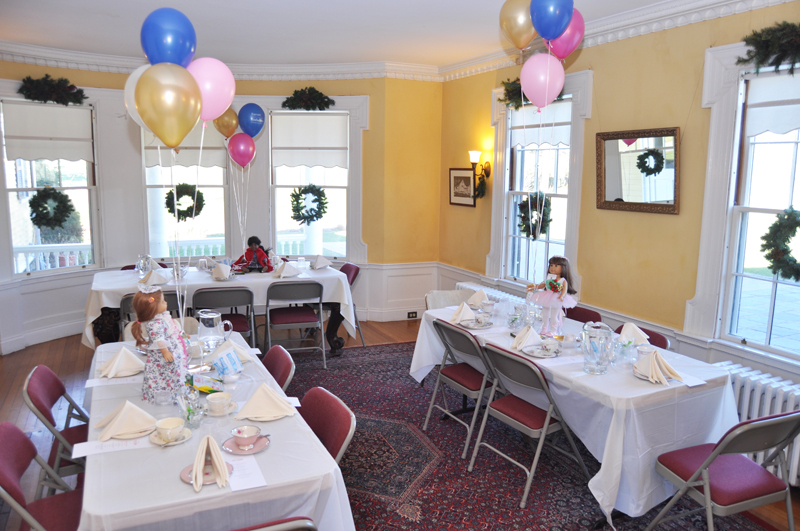 Each year, the whole family gathers together to share their Christmas cheer with others. Mr. Barbato gives his children money to bring their children to the toy store where they all pick out gifts for Toys For Tots. On Christmas Day, the family shares in the happiness of knowing that kids, who otherwise may not have been able to open gifts on Christmas morning, are sharing in their joy, just as Mr. Barbato has always hoped. 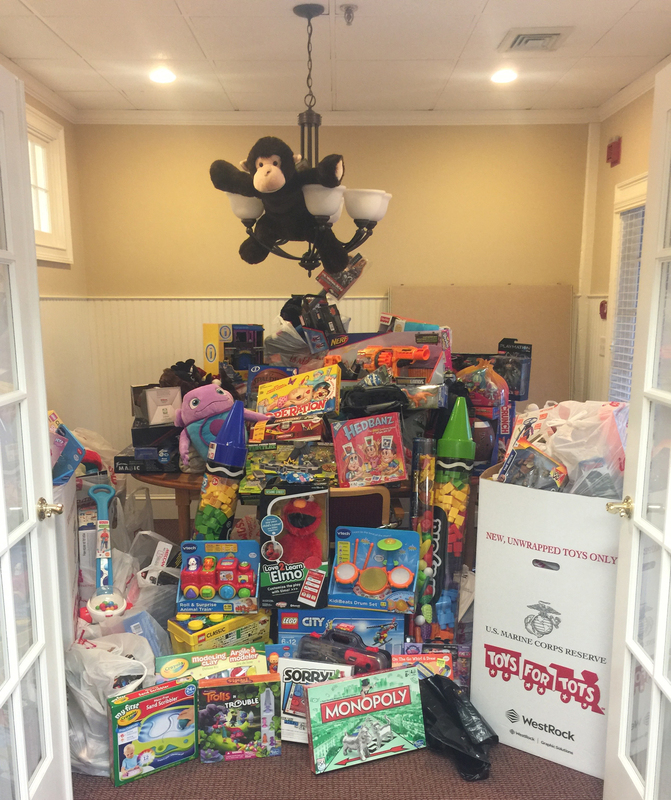 As clients of Rosina Harlem, the Barbato family has donated annually to the Toys for Tots efforts at Barrett | Sotheby's International Realty, as organized by Ms. Harlem. On behalf of Barrett | Sotheby's International Realty, thank you to the Barbato family, for your generous donations. To donate to Toys for Tots this holiday season, visit any of the five Barrett | Sotheby's International Realty locations by December, 15th, or visit Toys For Tots online.